My AirPods arrived today, and I already have a favorite feature. 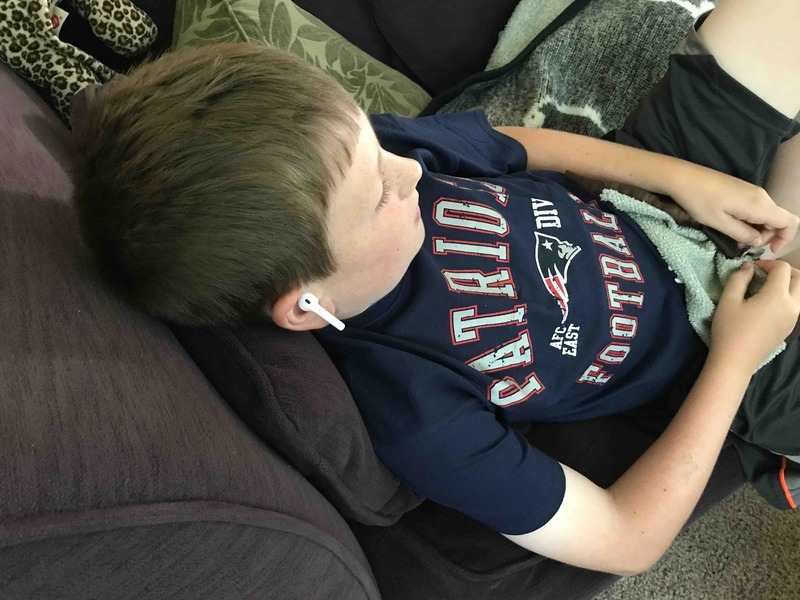 I don’t have to hear the TV when my son is watching a show on Apple TV. Posted by Kirby Turner on July 26, 2017 in personal. Tagged in airpods, micropost, photo.